Wait, I can cancel my membership once I’ve found someone? 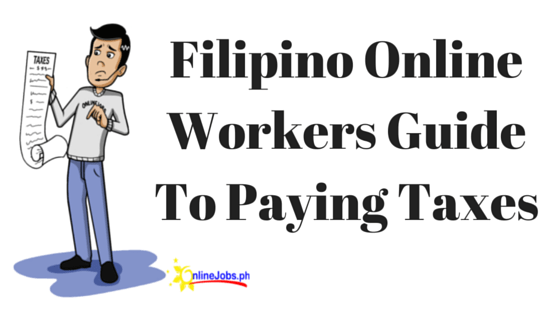 Cancel your membership and enjoy your freedom with help from your new Filipino worker. Because if you hire someone great, you’ll come back in a few months when you’re ready to hire another worker. We see it every single day. So, after you’ve recruited and hired a great worker, feel free to cancel your paid membership (just click “Billing” at the bottom of your My Account page). You can still enjoy a free account, and we hope we’ll see you again in the future. Because creating freedom has never been more affordable. On the next page cancelling is easy. Also, if you want to make sure you only get billed once, you can cancel as soon as you sign up (or anytime thereafter). You’ll still have access for the month you paid for (31 days from when you signed up).